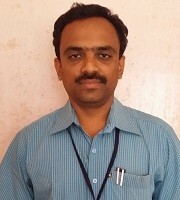 Dr. S. Karthik Kumar is an Assistant Professor of English at Annamalai University, Tamil Nadu—one of the oldest and most reputed institutions in India. He has published several articles in national and international journals. 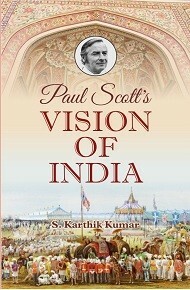 Paul Scott’s Vision of India is his maiden venture in book writing. His chief interest lies in the New Literatures in English and Post Colonial Studies.